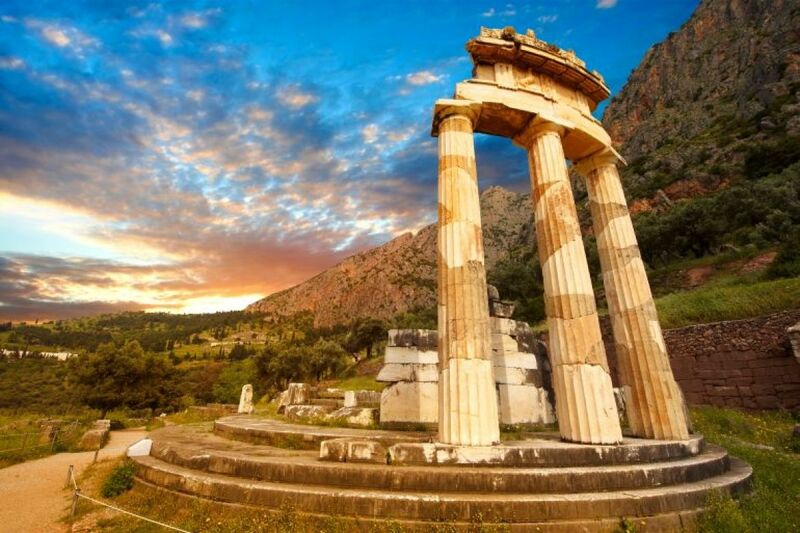 Visit the Archaeological Site of Delphi, otherwise known as “The navel of Earth”, the Center of the World. 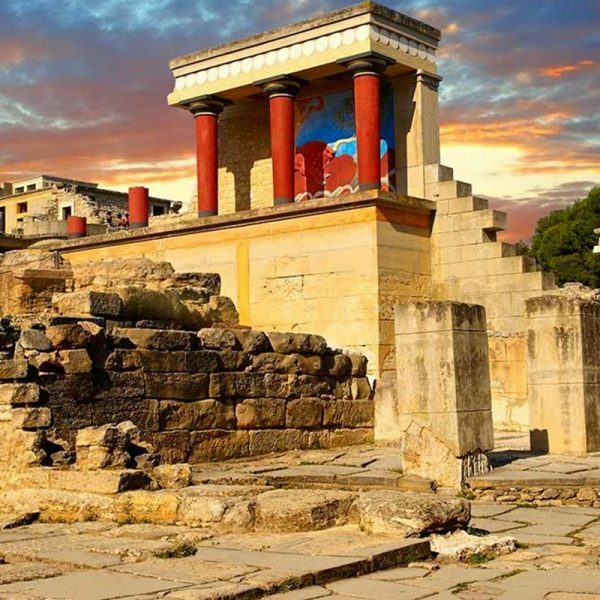 This is the place where Ancient God worship rituals and enigmatic prophecies were made. 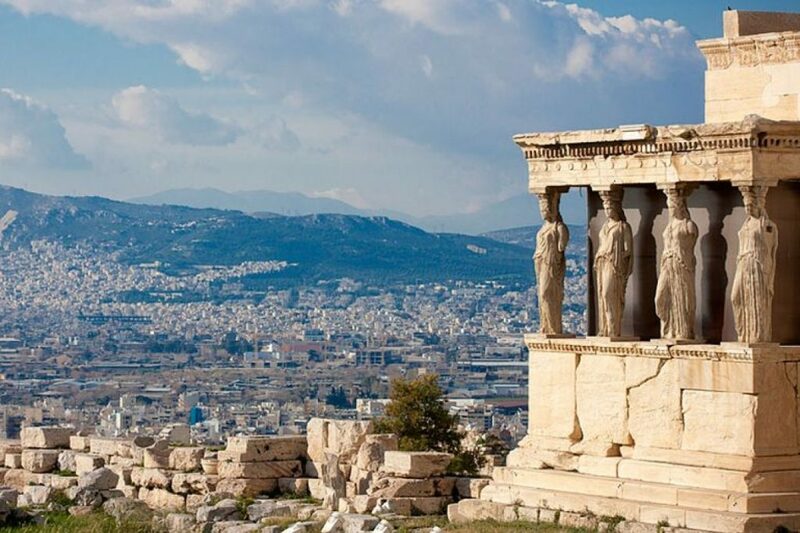 Marvel at the beautiful landscape at the foot of mount Parnassus, the rich Museum full of unique Archaelogical and historical findings, the Treasury of the Athenians, the Temple of Apollo and of course globally known pieces of Art like the Sphinx of Naxos and the Charioteer. 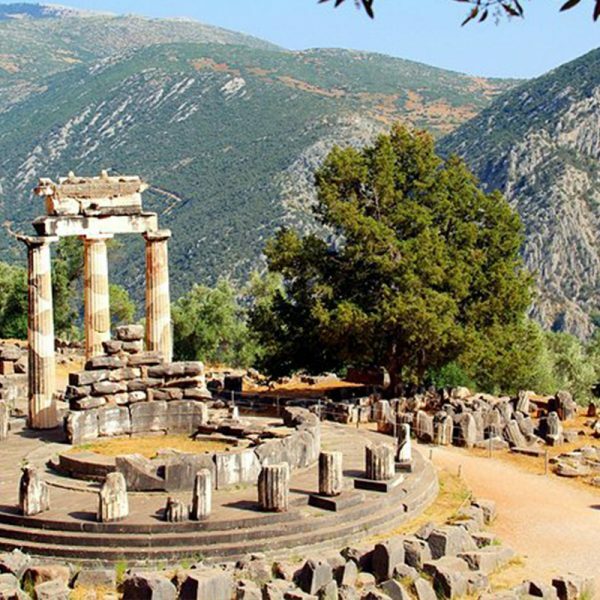 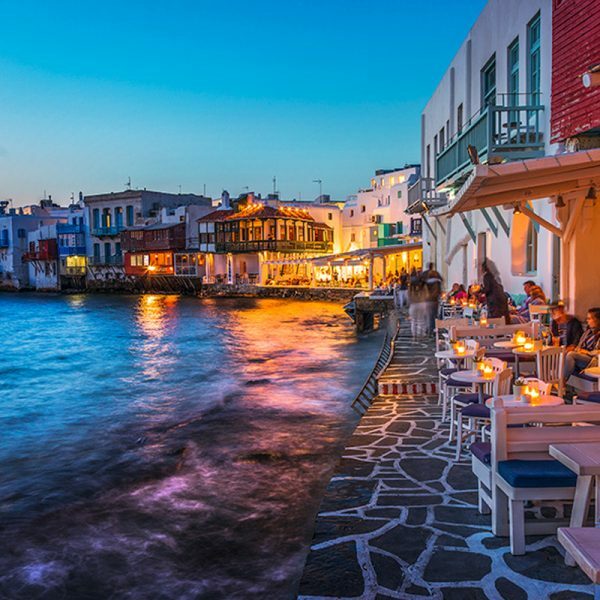 Meet with our guide and enjoy the day, visiting Delphi, which was the center of the Ancient World and whose prestige extended far beyond the boundaries of the Hellenic World. 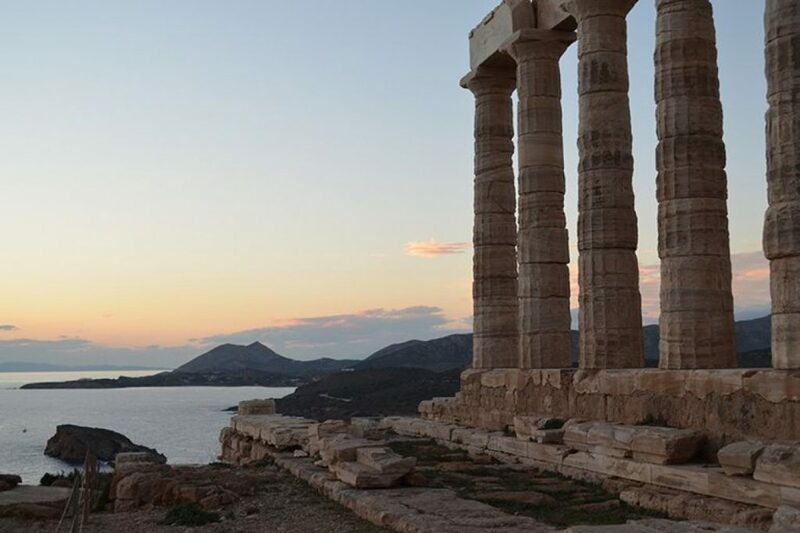 On the slopes of Mount Parnassus, in a landscape of unparalleled beauty, lie the ruins of the Sanctuary of Apollo Pythios. 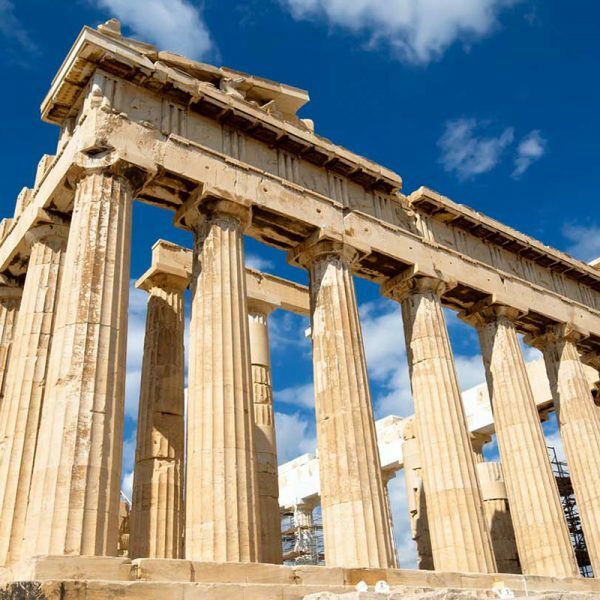 Visit the Treasury of the Athenians, the Temple of Apollo and the Museum containing masterpieces of Ancient Greek sculpture such as the bronze Charioteer. 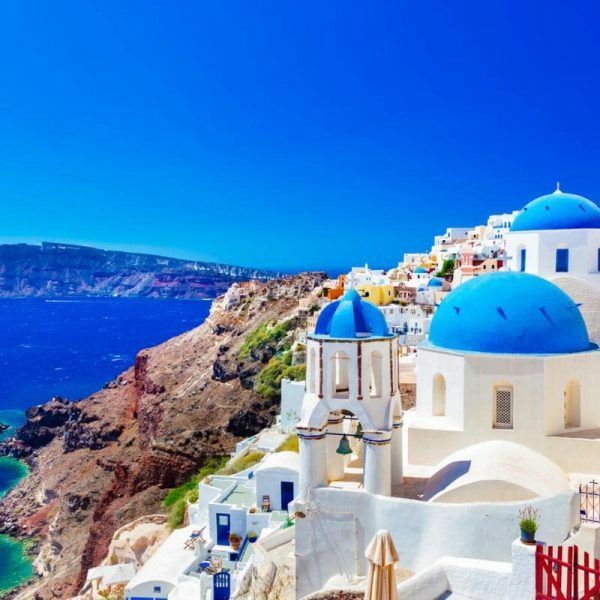 Lunch in the village of Delphi and return to Athens late in the afternoon.